The Plant-Based Entrepreneur is a place for people who are committed to moving us forward and breaking our dependence on animal products and exploitation. Startup founders, serial entrepreneurs, business owners and others challenging the status quo across all the different industries that are ripe for this kind of disruption. It all began with an idea for a weekly podcast where listeners could learn more about these people, their companies and products and all the opportunities in the rapidly growing vegan/plant-based sector. This is how The Plant-Based Entrepreneur Show started. And the vision is to create a space where plant-based businesses can get exposure to promote their growth, consumers can discover companies that are aligned with their values of helping people, the animals and the planet, and those with ideas can find inspiration on how to turn them into something more tangible, and connect with like-minded people. Why? Because the future is plant-based. And this is how we make it happen. 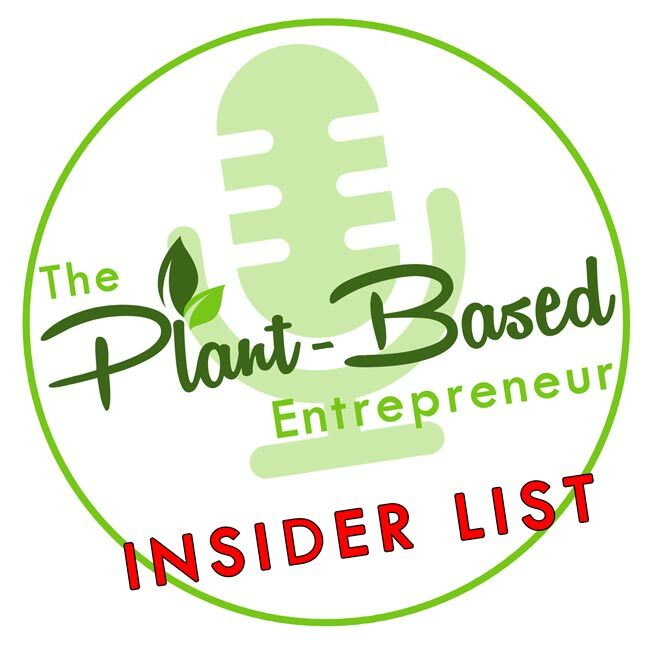 Jerry Sever is the founder and voice of The Plant-Based Entrepreneur Show. Besides being a podcast host and a passionate advocate of everything plant-based, Jerry is a husband, cat-lover, startup founder, bachelor of both mechanical engineering and marketing communications and a major sci-fi geek. At various points in the past he’s also worked as a writer for a men’s magazine, a bodyguard in one of South America’s most dangerous capitals, a web designer and a skydiving instructor and photographer. The first time he heard the term vegan was in 2002 and at the time, he figured there couldn’t be too many of them around. Like, two dozen maybe. Ten years later, he ate his last bite of cheese and co-authored a vegan cook book*, which marked the final step in his plant-based transformation. Since then, Jerry has been fascinated by the potential plant-based products have for our health and wellbeing, for our planet and for all those we share it with. The Plant-Based Entrepreneur is as much a result of his wanting to learn as much about this potential as possible, as it is of his wish to promote it and help turn it into reality. 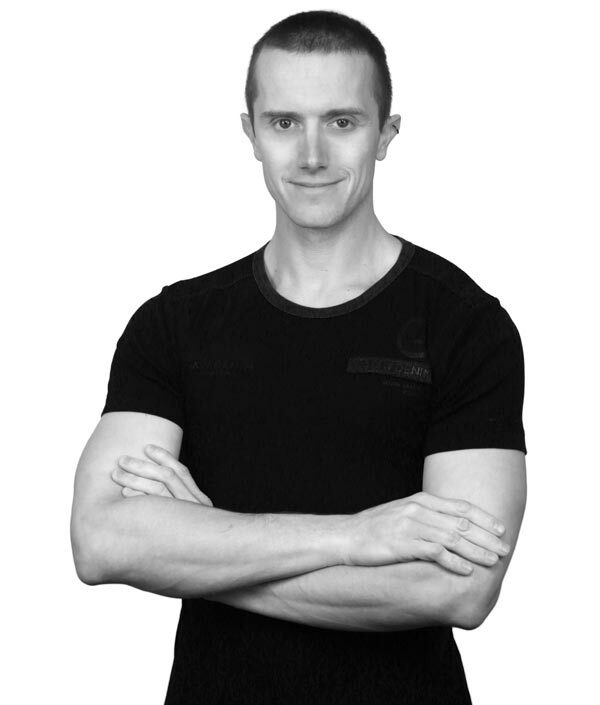 Jerry is originally from Slovenia but lives in Playa Del Carmen, Mexico, with his wife Maya Novak, an injury recovery expert and mindset coach (he humbly considers himself one of her success stories). He’s 36 years old, but that tends to change every once in a while. *This is an affiliate link – purchasing through it won’t cost you extra, but I’ll receive a small percentage of the sale, which I’ll Save & Exit gratefully use to create more great content for this site.